DADAKINDER explores ideas and figures that are surrounded by social stress and neuroses, which appear because of the prohibitions, ignorance, prejudice and regressive consciousness. This magazine stands for free and independent information traffic, network's neutrality, increase of knowledge, critical consciousness, energies of riot, diversity and evolution; against bigotry and censorship, obscurantism and government supervision, regressive trends and interference into the individual territories. All DADAKINDER's materials belong to the world of art, science and philosophy. 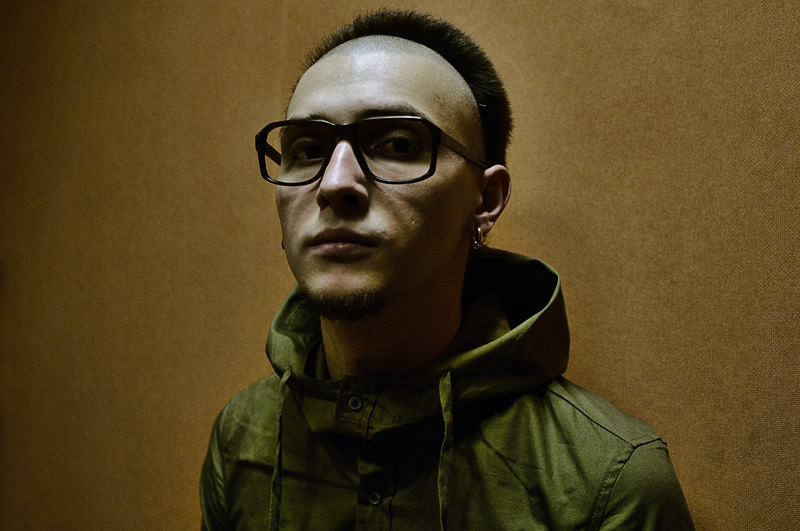 In 2003 (Kiev, Ukraine), before the DADAKINDER MAGAZINE appearance, journalist Anatoli Ulyanov and photographer Nataliya Masharova founded the digital media about contemporary culture and society – PROZA (www.proza.com.ua). It was a nonprofit humanitarian initiative. PROZA’s publications were concentrated on art and social criticism, philosophy, controversial art and transgressions. In 2005 blog of PROZA’s editor-in-chief was suspended by LiveJournal Abuse Team (later the same situation repeated with his Tumblr and YouTube accounts). In October 2009 PROZA was closed by censorship, which was the iniciative of National Committee for Protection of Morality. As a result of persecutions and attacks by ultra-right and religious organizations which were covered by the government and militia, journalist Anatoli Ulyanov was beaten and forced to leave Ukraine with his wife – photographer Nataliya Masharova. They've been living and working on the road since April 2009. «I was in public and personal opposition to National Committee for Protection of Morality. Under the guise of spiritual virtues and protection of kids, this organization became a institution of censorship and starts to ban books and movies. I found a logical connection between this organization, nationalistic renaissance, conservative counter-revolution and clericalization in s.c. modern Ukrainian society. In parallel, I criticize the mayor of Kiev Leonid Chernovetsky because of his connection with the sect called Embassy of God and orthodox right-radicals from Bratstvo (Brotherhood). Leader of this organization, - Dmitry Korchinsky, - who promotes s.c. “orthodox shariah“, got his own tv-show at central municipal channel of Kiev. After threats and persecutions, I was thrice attacked and beaten once in the middle of the day at the central street of Kiev by one of the Nazis from Brotherhood. Observation was established for my home and police recommended me to hire a private guard. In situation like that, I was forced to live Ukraine». 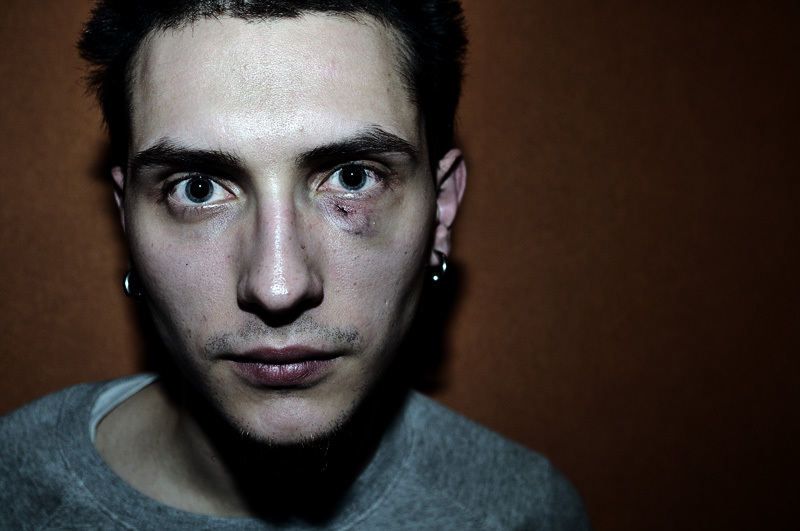 «Anatoli Ulyanov, the founder of the well-known Ukrainian art magazine-website Proza, was beaten up by a man who first spat in his face and, when Ulyanov retaliated, set about him with kicks and punches. Ulyanov attributes the attack to two factors: his public opposition to the Bratstvo (Brotherhood) movement, which has been described as an "extreme right-wing" political group; and his public opposition to the Ukrainian governmental National Expert Committee for the Protection of Public Morals, which Ulyanov would like to see abolished...».